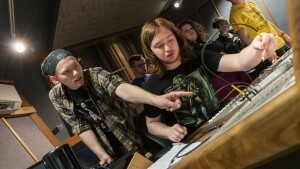 Get the right mix of classes and hands-on experience to become an audio engineer. 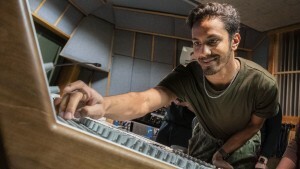 Turn your love of music and tech into a rewarding career. 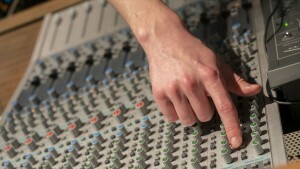 As a freshman, you’ll start your recording classes, mixing tracks the very first week of school. You'll have complete access to all our studios, which are open all day for you to practice and feature quality, industry-standard equipment. 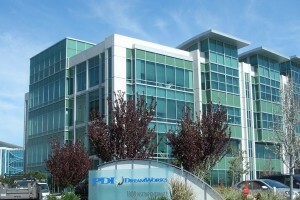 We have a substantial collection of microphones, signal processing, consoles, and software. Even analog for you to record and mix onto vintage multitrack tape. It's all there for you to enjoy. 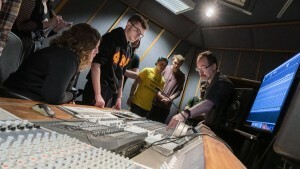 Our 15 audio-related courses include studio recording, mastering, digital media, AV design & integration, game audio, live sound, acoustics, and sound design. In addition to the core audio and music program, branch out with music theory, composition, business, physics, or graphic and web design. You can easily add a minor or explore along the way. Learn how the business works while helping run our in-house record label, VALE Music Group. Complement these with an internship to get professional experience. You'll be part of the music industry as you play with other fantastic musicians and work on a wide variety of projects in our studios. 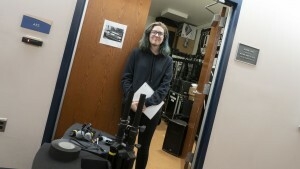 Set up a visit with the Music Department through our Admission office. We'll be glad to show you around. Come to our annual Vale Media Conference, held the Saturday before Thanksgiving. You'll learn from a number professionals who share their stories and give demonstrations. Don't forget the audition! It's a music degree, so you must play or sing and have a basic knowledge of music theory. Read more about the audition here. While working in the studios on campus, I was able to grasp the important elements of signal flow. No studio I’ve ever been to has been identical to the last, but the basic concepts never change, and are instrumental when troubleshooting or learning a new system. 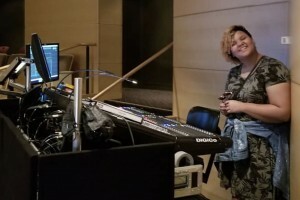 LVC Junior Ollie Ward engineered live sound alongside Broadway professionals as part of her internship at renowned Williamstown Theater Festival. 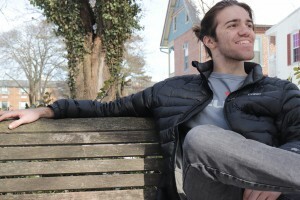 Sophomore double major will have his debut EP produced by VALE Records this spring.